YAMAHA, AVID, and ALLEN & HEATH. 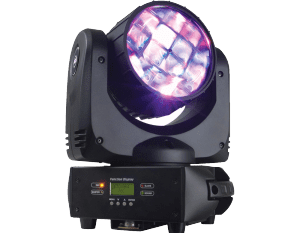 Stage color wash, or full-scale program capabilities. 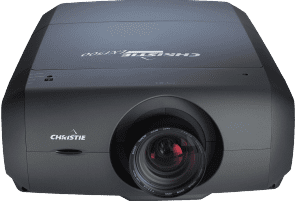 Multi 10K data projectors, & mapping experience. 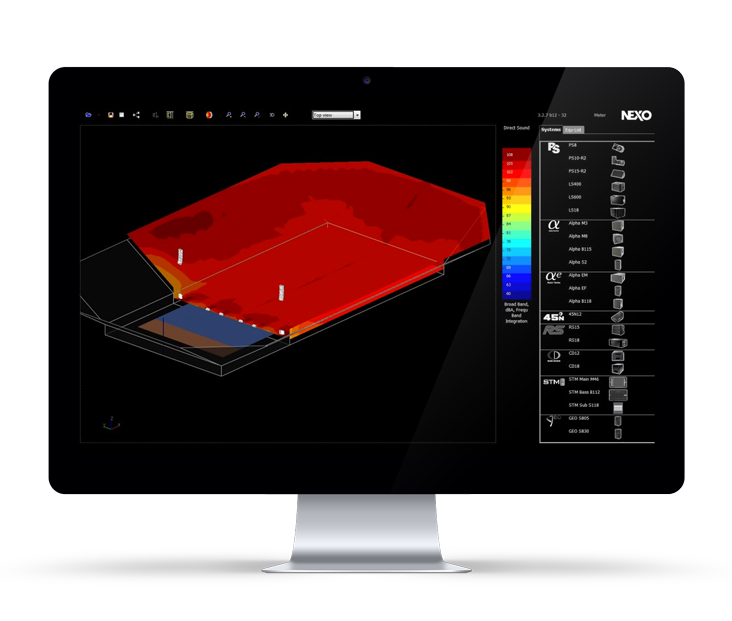 A powerful simulation tool that enables NEXO users to configure and optimize the performance of any NEXO system by predicting its behavior in any venue. 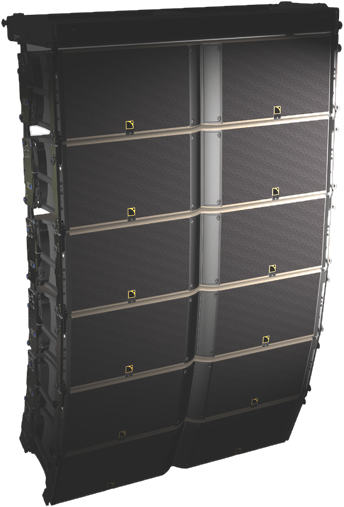 NS-1 is the essential software tool to ensure focussed, uniform SPL coverage across any given audience geometry. 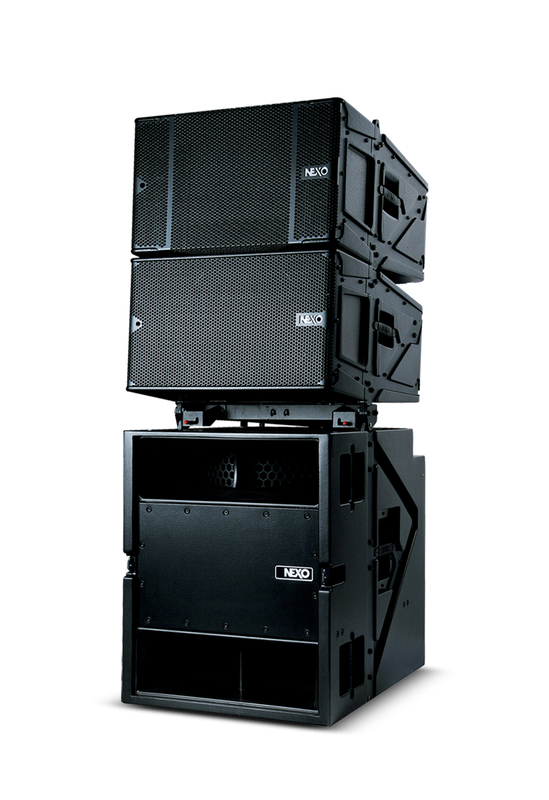 Nomad Sound is dedicated to providing clients with industry-leading sound reinforcement rental equipment from top manufacturers such as Yamaha, NEXO, Avid, Midas, Telefunken and Shure. 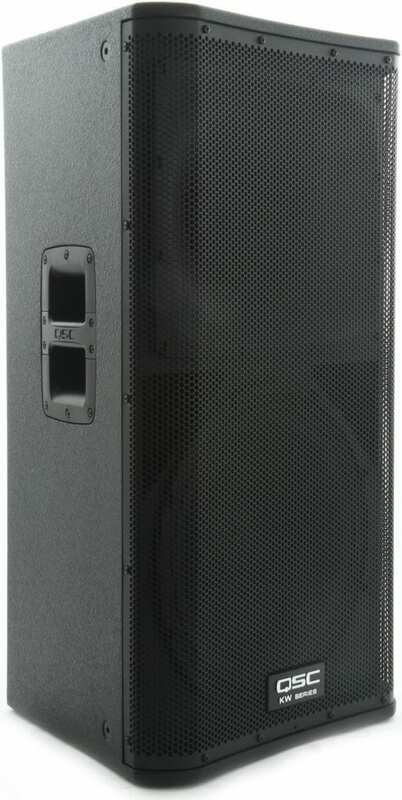 As one of only a handful of NEXO partners in the country, we are pleased to offer NEXO STM, GEO-S, and PS-R Series to our live events clients. 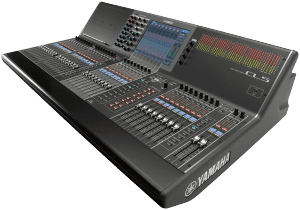 We maintain a full roster of the industry’s best digital consoles, and specialize in providing equipment to meet even the most discerning technical riders.